Servicing your car is one of the essential steps to keep it running in a better condition. Once you buy a car, keeping it in a good shape is only achieved by timely service. To find the best type of car service providers is a task in itself as the market is flooded with them claiming to be the best out of the rest. Both authorized service center and independent workshops services cover your basic maintenance but then choosing one can be tricky. Few of the ins and outs to check before making a final decision are quality of service, authentic spare parts provider, cost-effectiveness and hassle-free delivery. Here’s taking a look at how to make a choice between the two. With technology and innovation joining hands the results are evident in today’s high-tech cars in the market. The cars that we buy today are well-equipped with advanced features like ignition, fuel systems, airbags, ECU, audio and navigation systems. Here comes the part where such features are best-taken care of by the authorized service providers. Since they are the real manufacturers of the car model, there is always a security and assurance given. Plus if you are in the warranty period, you are doubly guaranteed, unlike the local garage. This is one of the main reason why getting your car serviced from an authorized center is beneficial in the long run. When you visit the brand’s service center you create a valuable and genuine history of your car. Meaning after a few months or years if you wish to resell your car, then you have a credibility factor to show it to the buyer. Plus an authorized dealership will never use parts that might lower your car’s value – pretty much similar to your Apple phone. 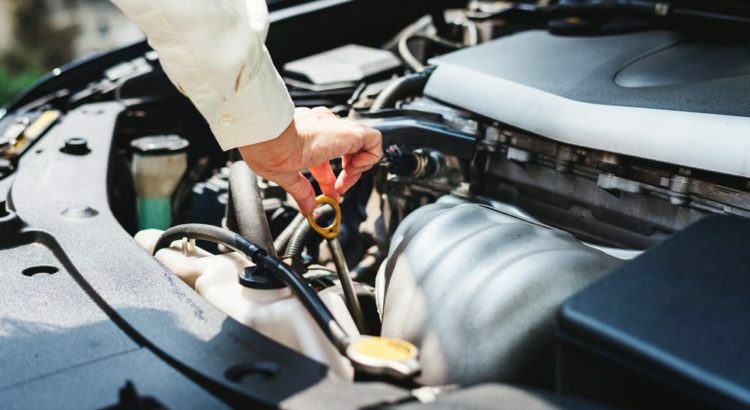 Though you might feel like an authorized dealership charges you more for the smallest of fixes, you can be guaranteed of two things – the best practices being followed to service your car and transparent charges on the same. And in case you still feel the servicing did no good to your car, you can always ask them to re-check it without paying extra – contrary to what you might have to do with an individual mechanic. Local mechanics mostly have a general knowledge of vehicles. They apply the same methodology and use the same technology to service cars from all brands. While they might seem like a good option for a quick fix for their easy availability, there is a high chance that they only cover the superficial aspects while servicing your car. So you might just end up sending your car back in for another service in just a few days. There is a lack of expertise here! Independent workshops surely don’t charge huge bucks for both basic and complex work. This makes it a feasible option for someone who is tight on the budget. But truth be told, the costs are lower simply because of the quality of the service, the technology, and the parts being used while servicing your vehicle. Also, they will never be transparent with their pricing – so you would never know what costs what for future reference. Is your car due for service? Capital Hyundai is an authorized Hyundai dealership and service center. With technicians trained by Hyundai themselves, we ensure that after every service your car comes in for, you get the best driving experience. Think your car needs servicing? Schedule it with us today.